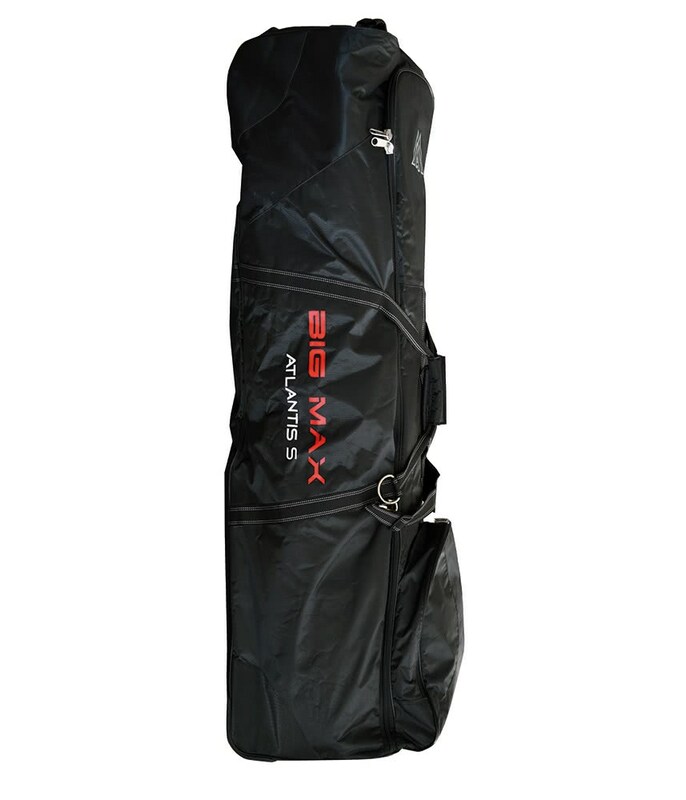 The Big Max Atlantis S Travel Cover has been created to provide incredible amounts of storage and protection whilst being extremely easy to transport. Big Max have designed the Atlantis S with a main compartment opening that makes loading and unloading a dream. Inside the travel bag are compression straps that will allow you to lock your bag in place to prevent movement during transit. 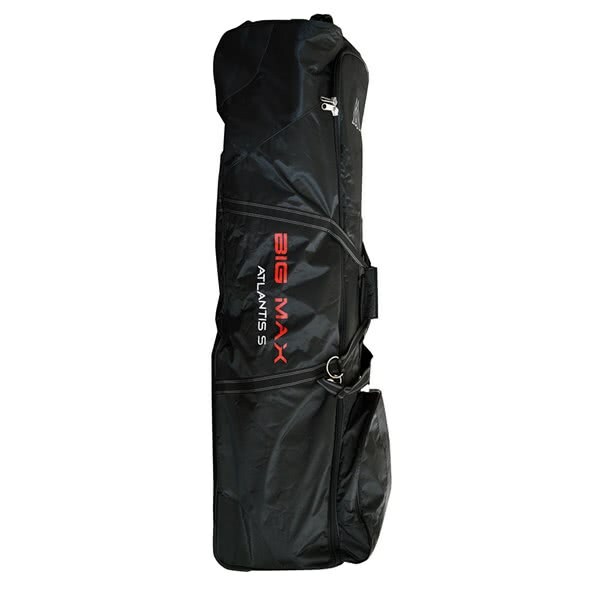 The outer of the Atlantis S Travel Cover features their Max Guard Protection top that will keep your club heads protected during transit. 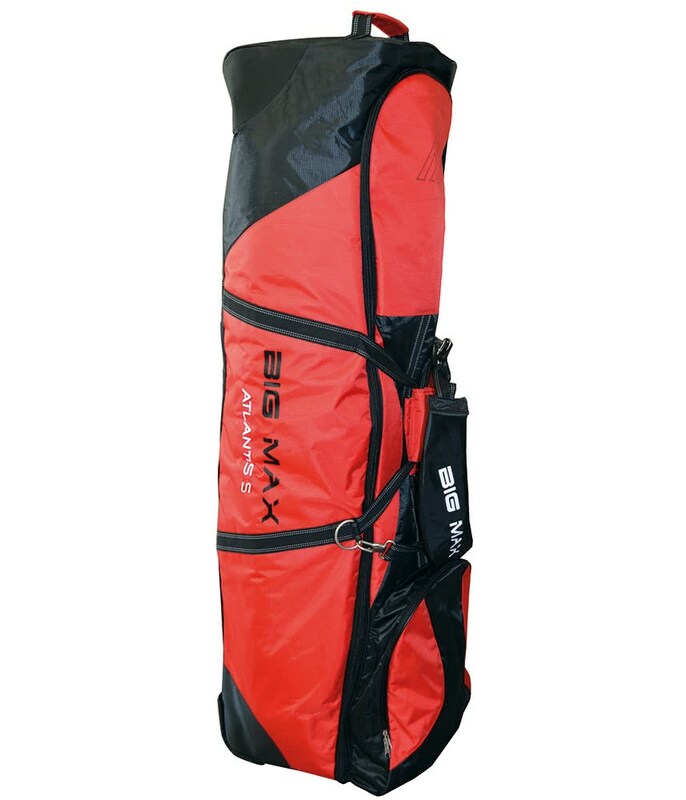 A skid pan on the bottom and lower half of the bag adds more protection. Ball-bearing wheels provide and effortless glide over all surfaces while the grab handle and single strap provide easy lifting and carrying. 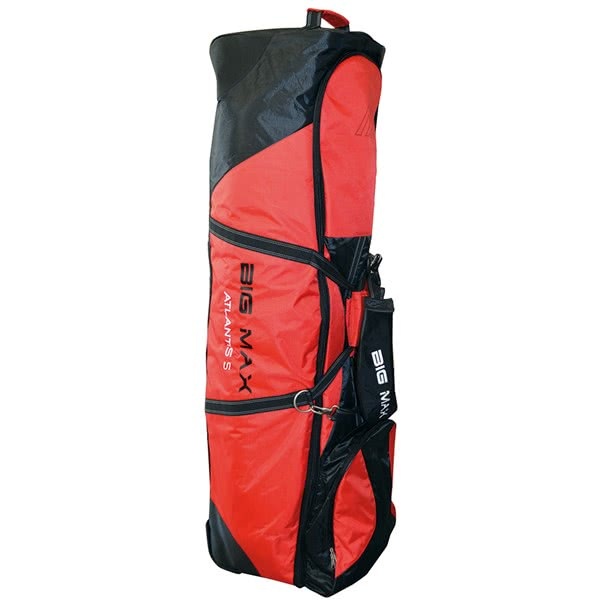 An external pocket is the ideal size to store your shoes or other accessories during your trip. Measures 130 x 40 x 35 (cm).